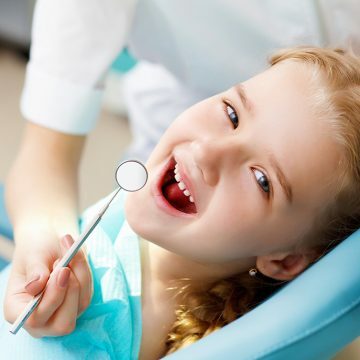 Face Your Fear And Anxiety in Marietta, GA With Sedation Dentistry! 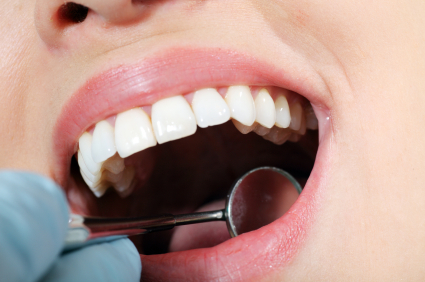 What is Dental Technology in Marietta, GA? 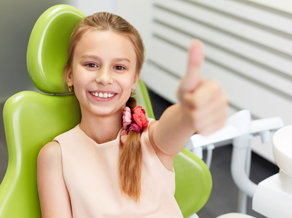 What You Need to Know About Your Children’s Dental Care, Marietta?